South of France is a rich mosaic made of different types of tourist offers and possible traveling experiences: from luxurious celebrity-worthy vacation resorts and five-star hotels at the seaside, to less-known picturesque towns, incredible local cuisines and an amazing countryside. Cannes is the best known high-budget destination, but Southern France has a lot more to offer, enabling you to feel the true French spirit on the off-the-beaten paths, instead of mingling through the tourist crowds. As for the best time to travel, you should avoid December and January, since it gets really freezing. Rest assured, there’s something for everyone. Here’s what you can expect. French Riviera (also known as the Cote d’Azur) is a sumptuous yet small coastal area of the southeastern France that goes along the Mediterranean Sea. 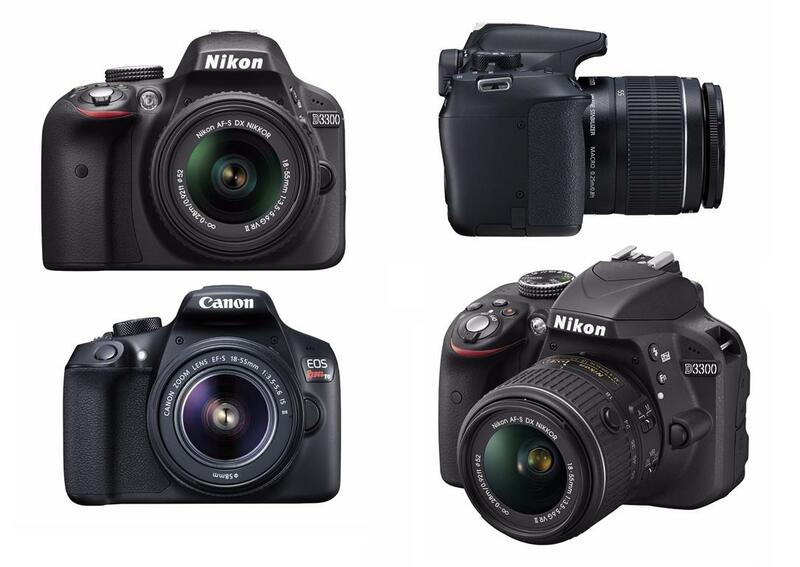 It is rather expensive, especially in the tourist hot spots, such as Nice, St. Tropez and Monaco. 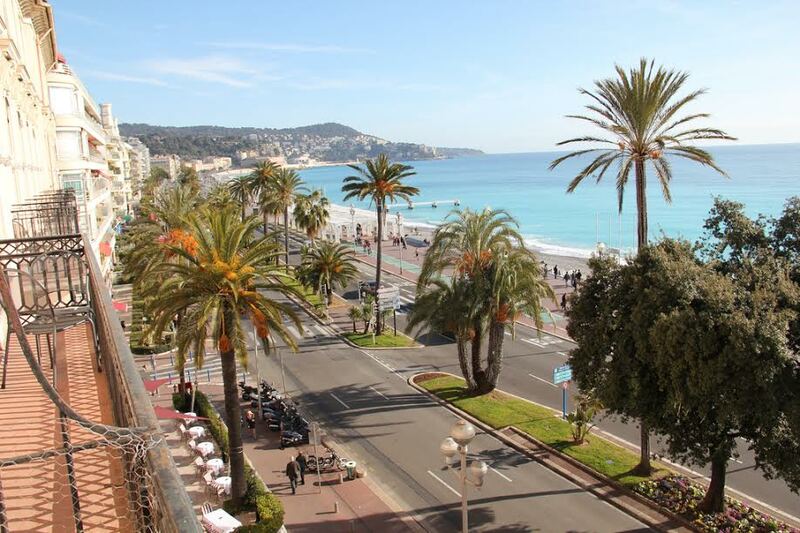 When it comes to Nice, the obvious reason of around 5 million tourists visiting annually is certainly the sea itself and the amazing 7 km beach. In addition to that, Nice is a French city that has the highest number of museums right after Paris: don’t miss the Musée Matisse (entrance is free), and the Chagall Museum (€9 for adults; €7 on Sundays) and explore over 400 works of famous artists. Nice is ranked as an absolute #1 city in France when it comes to number of vineyards within the city area. Exploring the scenic narrow streets is a true treat. Unlike Nice, St. Tropez doesn’t have a cultural offer to boast about, but it’s rather a destination of jet-set and extreme luxury. Streets are filled with expensive cars like Ferraris and Bentleys, and the port is crowded with exclusive yachts. Beaches, watersports, and restaurants are also amazing. Monaco is home to one of the most popular beaches called Larvotto Beach. While you’re there, don’t miss visiting the Monte-Carlo Casino (famous from the set of James Bond movies), as well as the Musée Picasso (admission fee is €6). 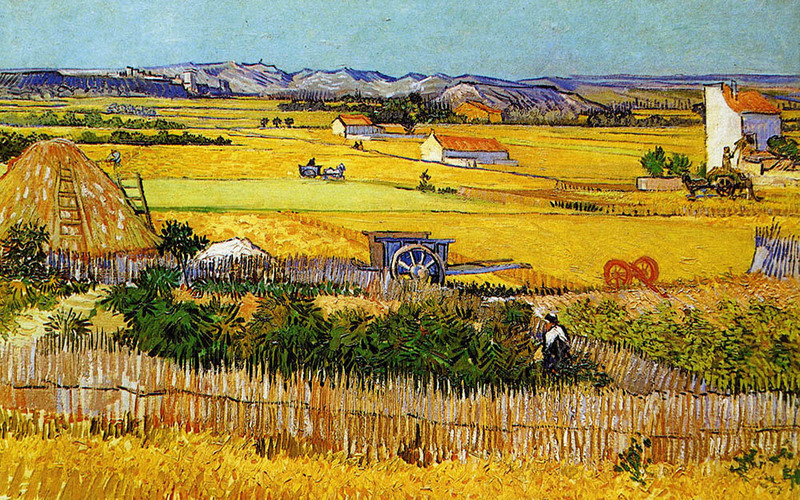 Arles is known as the place where Van Gogh found inspiration for his most famous works during his stay there (1888-1889). Take a self-guided walking tour and explore the city through the artist’s footsteps: a truly amazing experience. 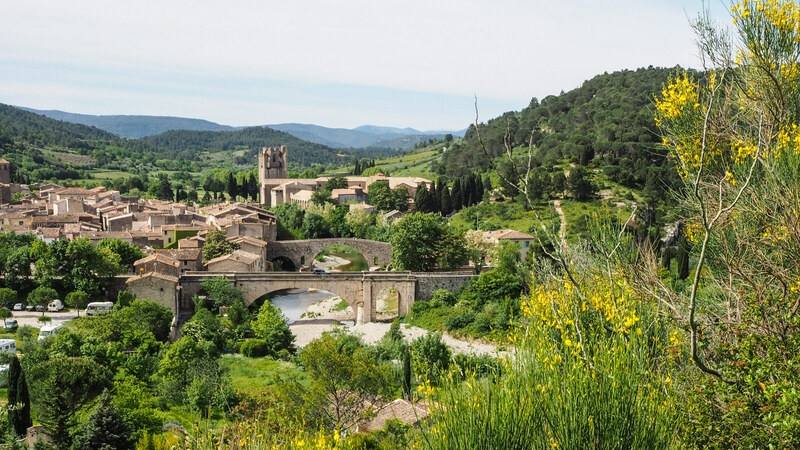 Lagrasse is known as the most beautiful village of France, as it lets you explore medieval streets and houses, as well as the famous 8th-century Abbey. It is a home to pottery and book fairs during summer, amazing natural scenery, and finger-licking food. On Saturdays, there is an open-air market in the heart of the city (Place des Halles) where you can buy fresh, organic food or locally produced olive oil. Explore the Abbey through a guided tour and you’ll feel like you’ve traveled through time: there are monks wearing white robes, and the old architecture that’s really cautiously preserved. You can visit the monastery side or the one that’s owned by the local council – each entrance has its own entrance fee, but they are both affordable. Another beautiful place to visit is the Carcassonne and you may want to take an interdisciplinary approach to get a fuller travelling experience: consider reading Kate Mosse’s thriller titled “Labyrinth” and explore the town on the edge of history and fiction. 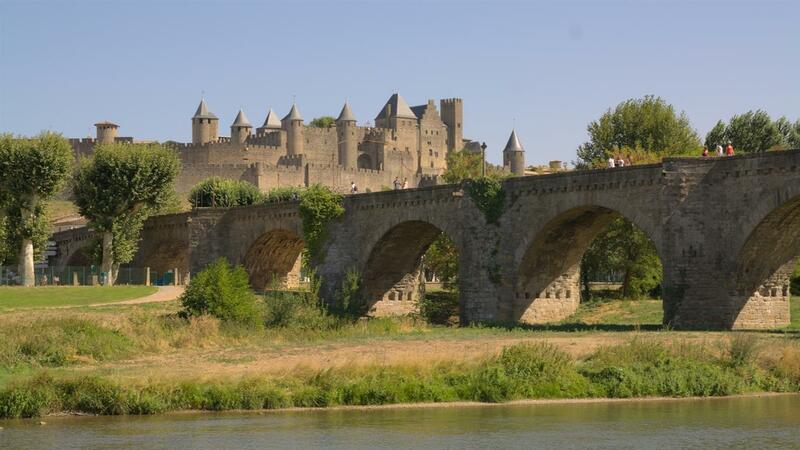 Carcassonne’s best-known landmark is its citadel: just keep in mind it’s very crowded during the summer months! This town is a true medieval jewel that is nice to explore via boat, so consider signing up for a cruise with the Belmond Alouette ship and enjoy the ride in a highly preserved boat which is over a century old! Cruise along the 17th-century canal and soak in some history lessons, while enjoying locally produced food and fine wine. Avignon is another medieval architectural gem, located on the western edge of the Province. Don’t miss discovering the urban legends while visiting the unfinished Pont Saint Bénézet, as well as the famous Clock Tower Square. Cobblestone streets are a treat to those who love exploring on foot. If you like hiking and enjoy an active vacation, visit the Gorge de Verdon: it is considered to be the most beautiful canyon in Europe. There are a lot of activities for outdoor-enthusiasts here, such as paragliding, rock climbing, rafting, mountain biking, or kayaking. 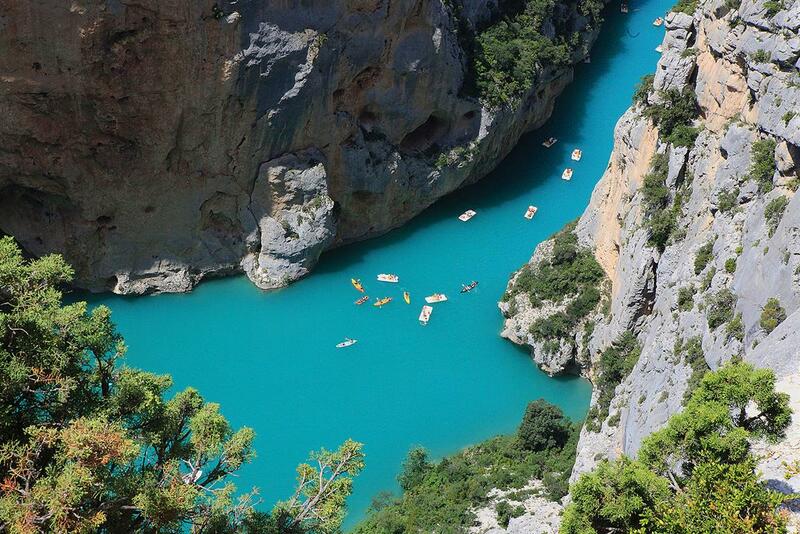 Roughly, you’ll be on a 2-hour trip from Marseille to here, but if you want to participate in some of the activities, you’ll need to book your place and take more than a day to enjoy Verdon’s beauties. 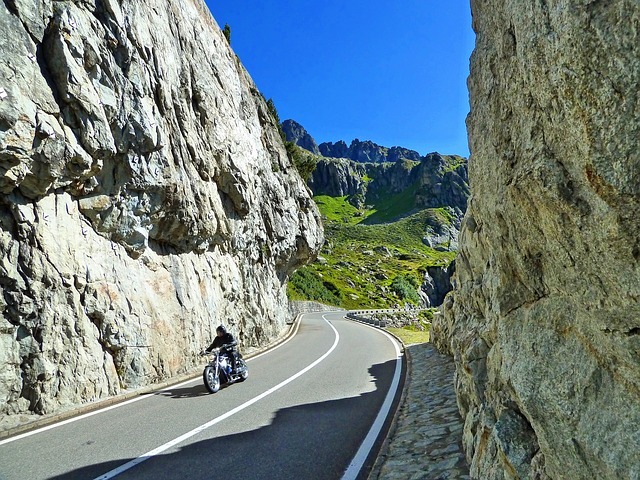 There are regular and affordable day trips that are organized from all of the tourist towns. In addition to this piece of paradise, consider visiting The Valensole Plateau: it is the lavender central that has around 800km² of lavender fields! It’s best to visit between mid-June and July when the flowers are in full bloom. This is just the tip of the iceberg when it comes to Southern France tourist offer. 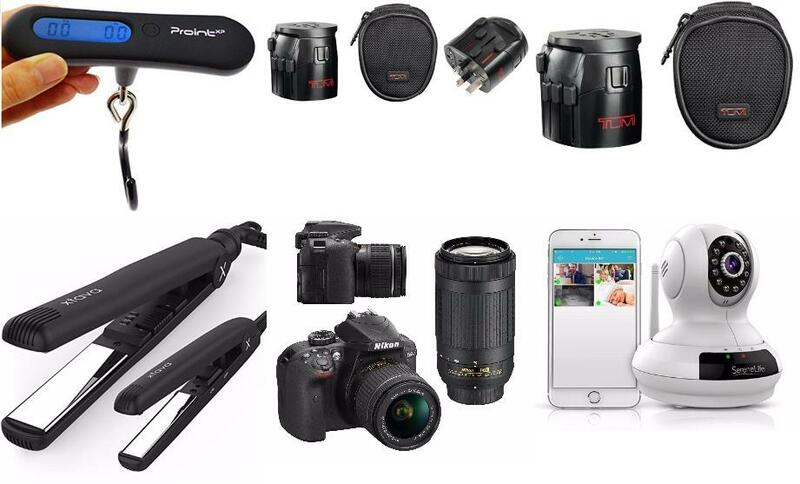 Pack your bags and embark on a memorable French adventure!